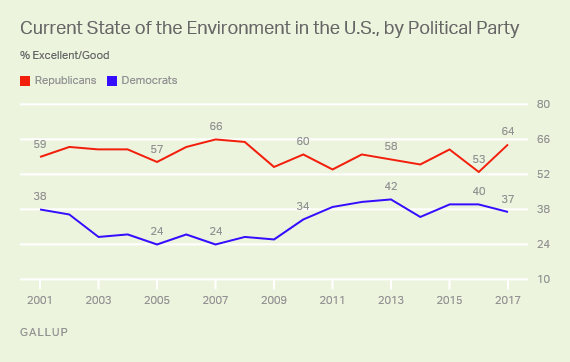 From Gallup, two remarkable takes on how Americans view the state of the environment. 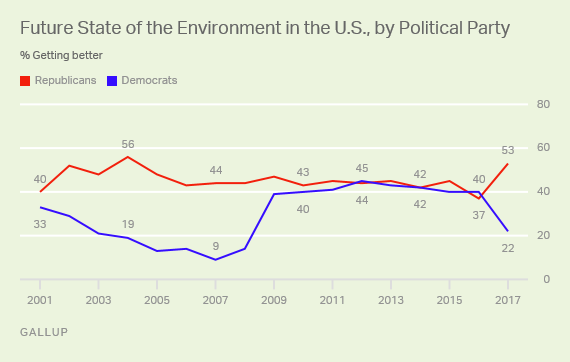 This entry was posted in Environment, Politics, Sociology. Bookmark the permalink.